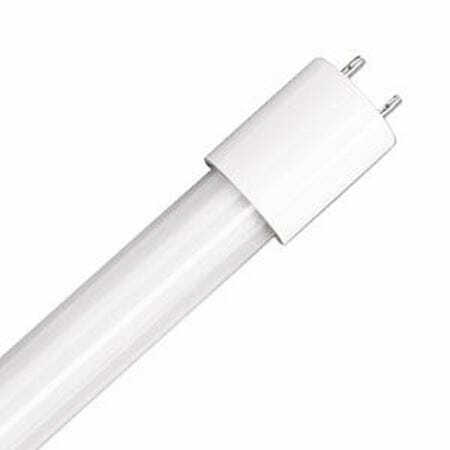 Turn your old fluorescent lighting fixtures into a place for cutting-edge LED tube lighting at MEBULBS™! If your facility uses older T12 or T8 lamps, has magnetic ballasts for lighting or uses fixtures without built-in drivers, then direct replacement LEDs won’t work in your system. But you can still unleash the power of brighter, whiter LED light with our retrofit replacement bulbs. 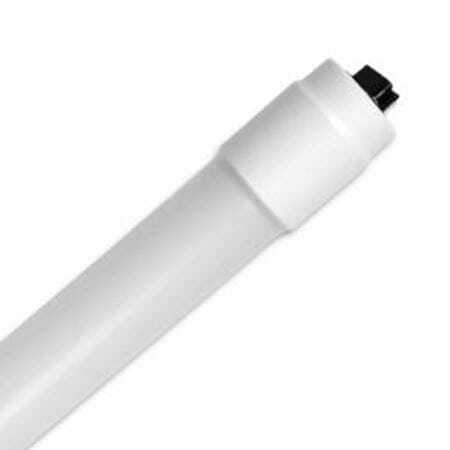 These ballast bypass LED tubes have their own drivers built in. By rewiring your current fixtures and removing the fluorescent ballast, you can directly use the line voltage that flows into the sockets. The result is efficient lighting that will brighten up any commercial or residential setting for years on end. We carry a wide assortment of LED retrofit lighting for retail stores, office buildings, schools, dental clinics, warehouses and anywhere else where crisp light is needed. Find standard T8 replacement bulbs in multiple sizes, along with high brightness T8 tubes that are like bringing a sunny day indoors, plus lower brightness bulbs when energy savings are your highest priority. After combining upfront and operating expenses, retrofit LED lighting costs less than half as much as fluorescent lighting, thanks to greater efficiency and a longer lifespan. You will also eliminate end blackening, flickering, warm-up periods and temperature inefficiency for a better overall experience. 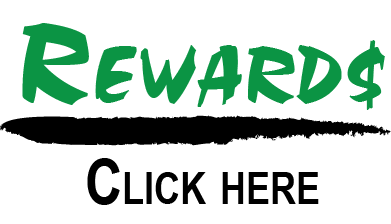 Plus they will start down to 0º F.
A variety of quality levels are available, like the industrial construction of five-star Xtreme Duty™ bulbs. 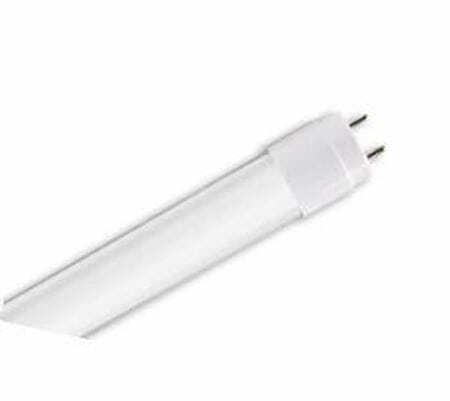 These are the longest-lasting lamps in the industry and come with up to a 12-year manufacturer’s warranty. 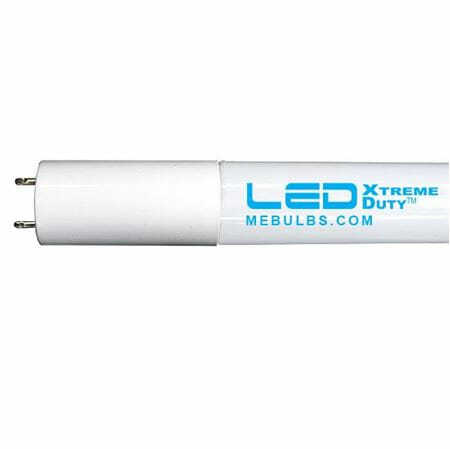 Our residential LED tubes have a five-year warranty of their own comparable to, or better than, a big box store. And although you don’t have to worry about mercury being released into the atmosphere if you shatter a bulb, you can still get safety-coated lights to prevent cuts and other injuries. 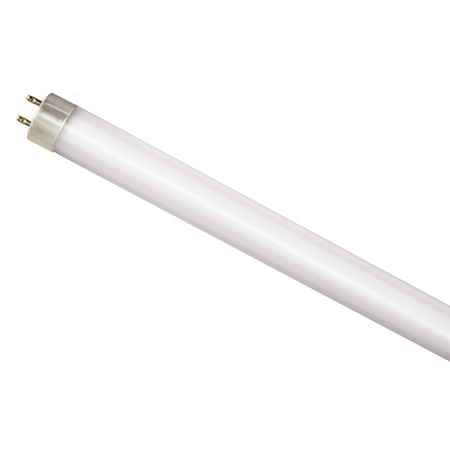 If you’re looking for high-clarity LED tube lighting manufactured to precise specifications, contact a MEBULBS representative today. We’re excited to meet your retrofit lighting needs!